A great new song by The Ocrastra about James Connolly is launched today on the anniversary of his execution. This song is released on the 97th anniversary of James Connolly’s death on 12 May 1916. All the artists involved in recording this hope that you pass the song on to as many people as you can on this special day so that they are aware of James Connolly. 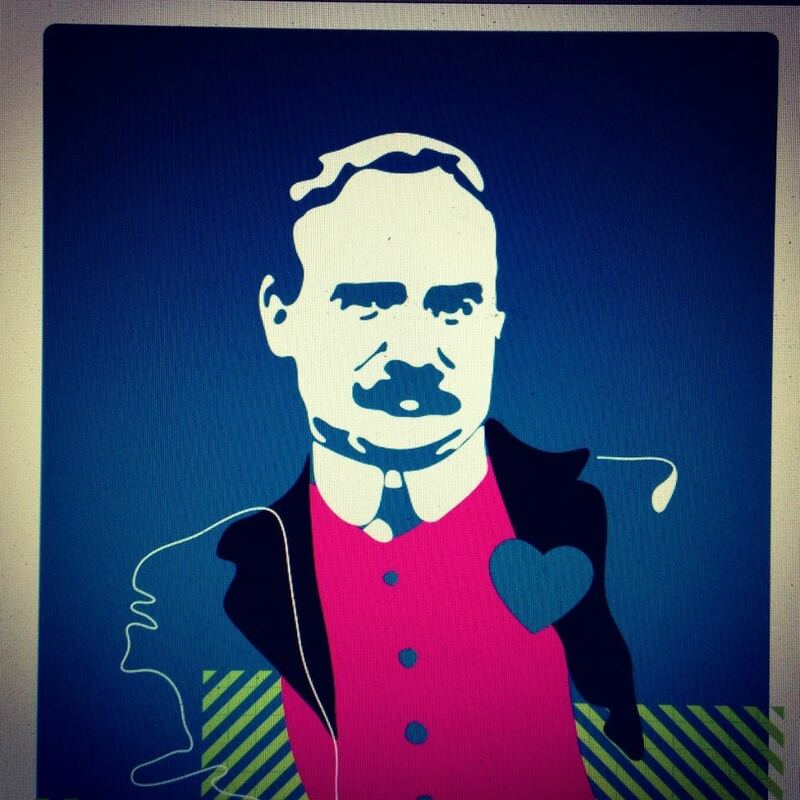 James Connolly was more than a man. He was a socialist, thinker, trade union leader, political activist, writer, soldier, comrade, father, husband and friend. In today’s globalised village we need more people like Connolly to stand up to the miscellaneous array of corrupt officials, state owned uniformed thugs, shameful bankers etc etc. The Ocrastra released Revolution on June 5th and to celebrate James’ birthday are giving it away.